Christmas is the most widely celebrated festival across the globe. Whether you belong to Christian community or not, the excitement is same amongst people. This holds true even for every organization. And, to express their regards for the season, organizations give Christmas gifts to their employees, as it is a season of gift giving. Employees are the greatest strength of any organization and the key to success in today’s competitive world. Therefore, keeping your employees, reasonably happy is crucial. 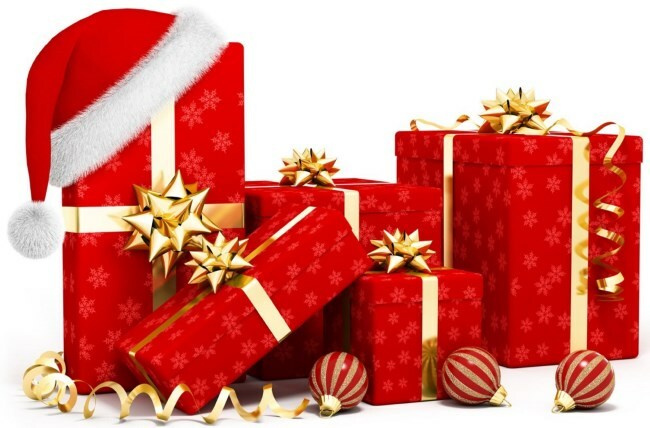 Christmas is one of the occasions, when organizations present employees with Christmas gifts. You can choose the Best Christmas gifts for employees 2017 as we bring you the list of some inexpensive, and utility gifts for employees from their bosses. 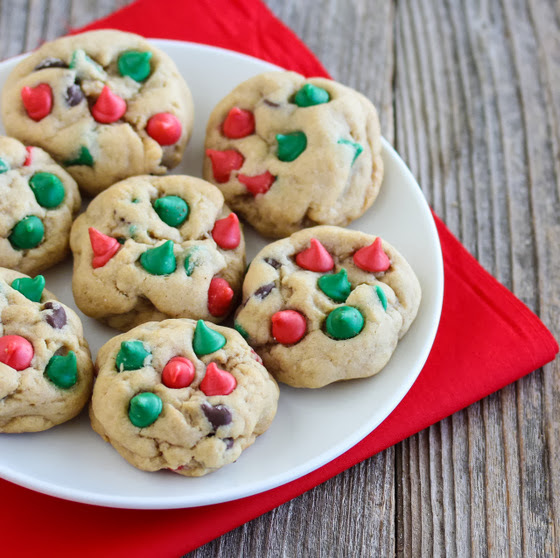 Christmas cookies or Holiday cookies is one of the best Christmas gifting options for employees. Usually, sweets and gifts are exchanged on this occasion. So, holiday cookies will absolutely be a delightful present for employees. You can also go for a box loaded with varieties of donuts, with employee’s name on the box. Laptops bags are quite handy. 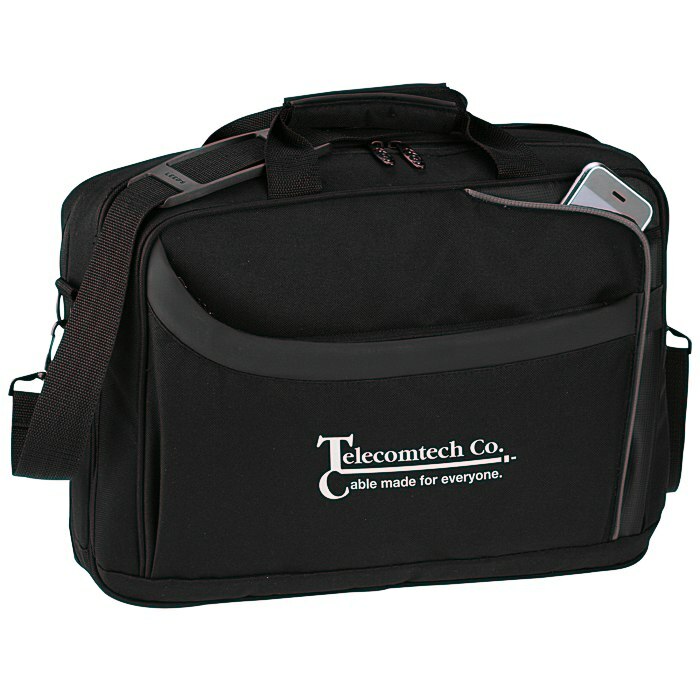 Organizations can get their tags on the bags, with the name of the employees. This is to help in building brand awareness of the organization. 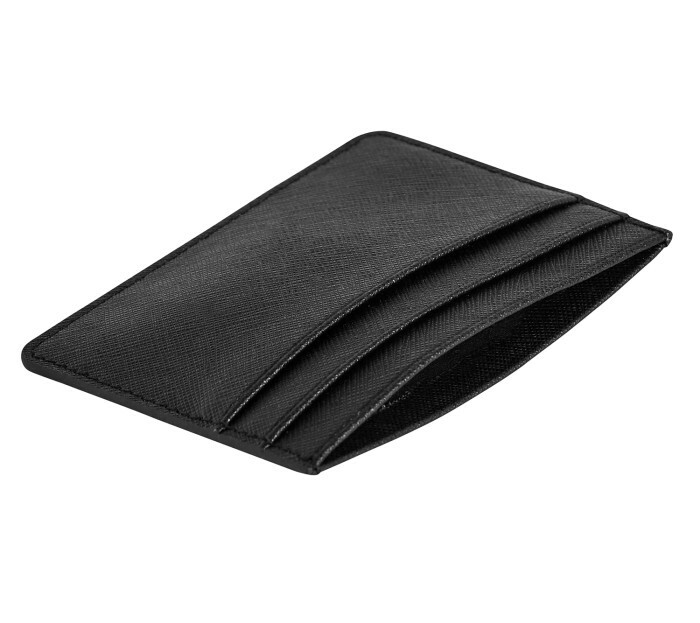 Card holder are equally important for employees, especially for the ones who are into sales. Your employees can safely stove cards, so as to maintain contacts list of all their clients and affiliates. It also forms one of the most inexpensive Christmas gifts for employees. 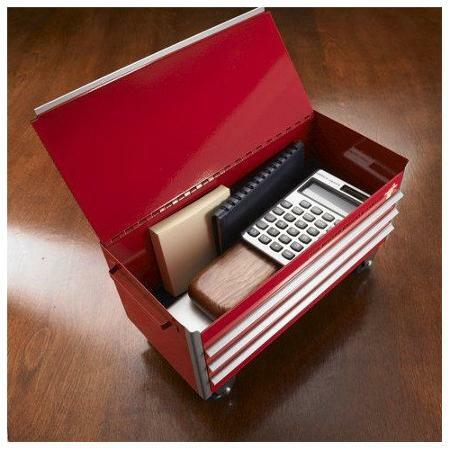 An ideal desktop tool box comprises of a calculator, diary for daily track records, pen, and a holder. These items are required on a daily basis by employees. You can nicely gift wrap the box, and present them with this box on Christmas. There are so many sweets that are relished during Christmas. 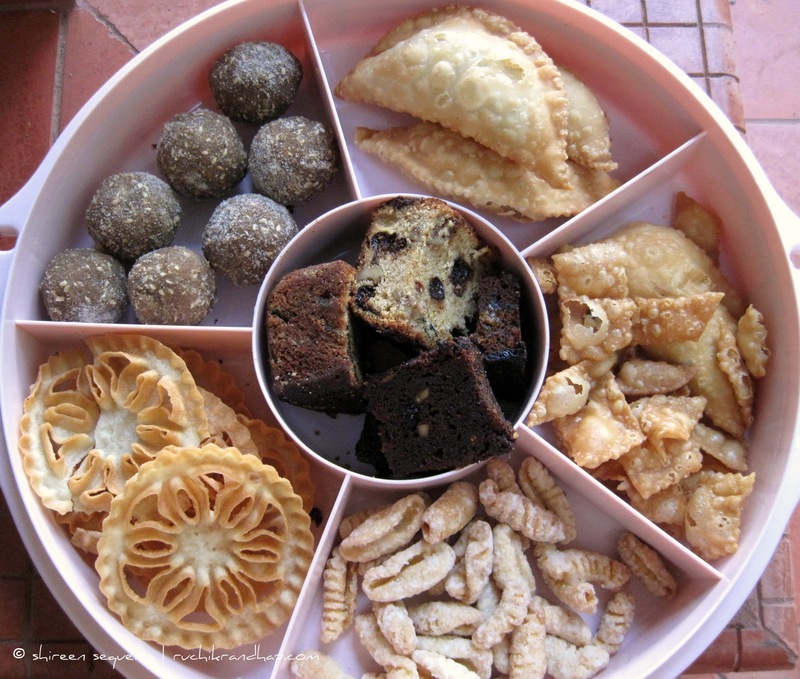 Some of traditional sweets especially for this occasion are Kuswar, Bebinca, Guavacheese, Dodol, Kulkul, Tutti-frutti cookies, and much more.You can surprise your employees by presenting any of these in an attractive gifting box. 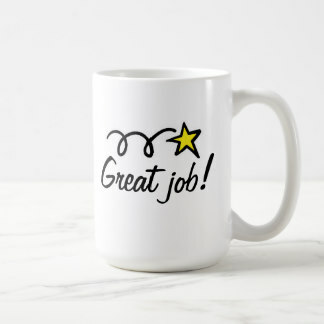 A personalized coffee mug is a beautiful way to wish your employees on Christmas. You can get the mugs personalized with the name of the employee or even a picture. It also makes a personal mug for your every employee in your office. 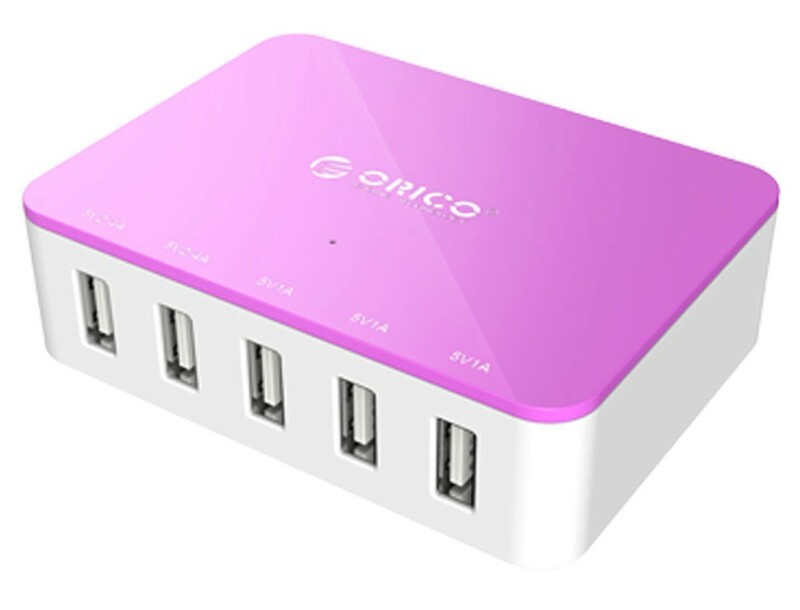 A travel charger is extremely handy for everyone, and, especially for the ones who are into sales and do outdoor meetings. You can get it personalized from portals like IGP.com. Make your employees feel appreciated and happy this Christmas by shopping for Christmas gifts.